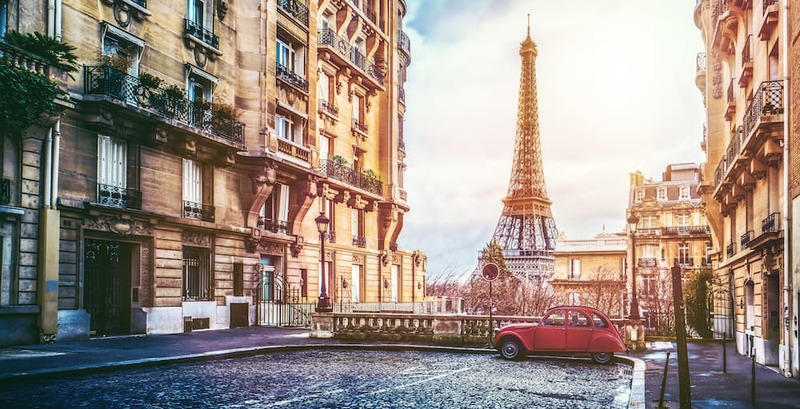 Paris is one of those bucket-list cities we’ve all heard so much about. 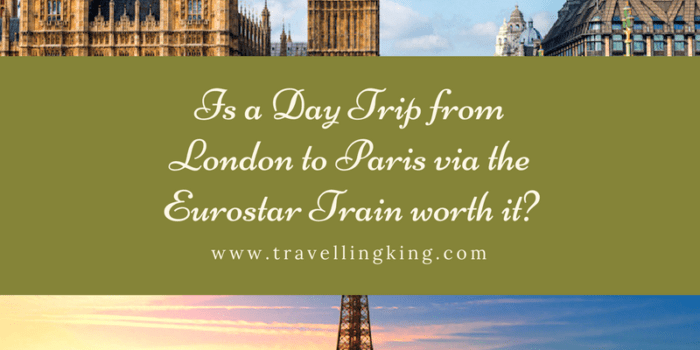 So many people dream of romantic strolls through the streets at night, looking up at the Eiffel Tower and eating mind-blowing French food in a cozy little restaurant in Montmartre. 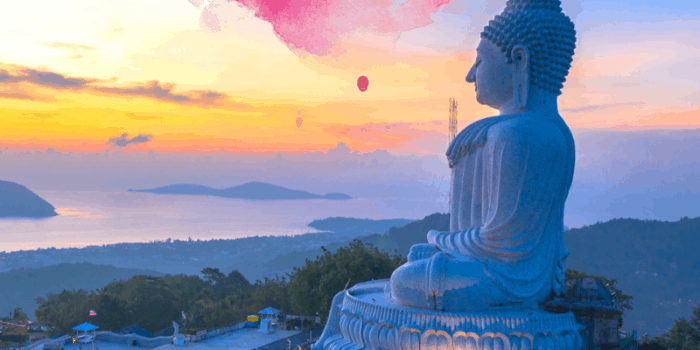 For those of you visiting for the first time, you’ll want to give yourself at least a week to discover the city’s secrets – especially if you’ve taken a long-haul flight to get there. 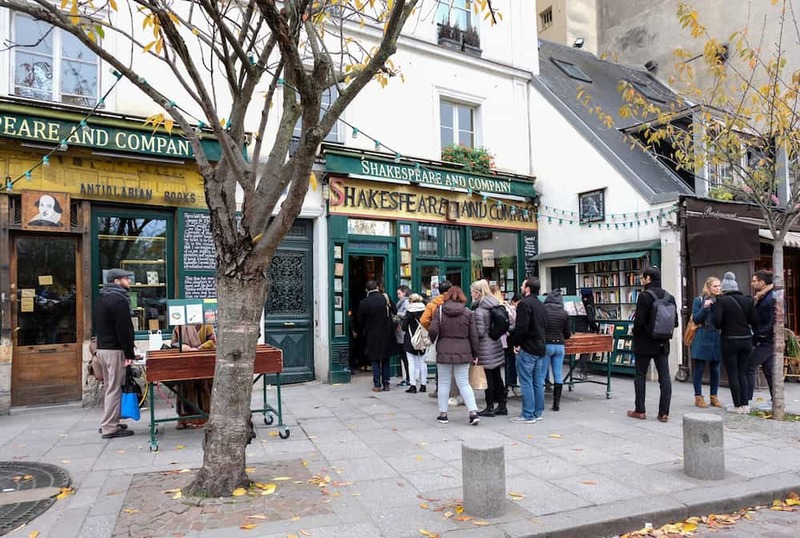 It can be an expensive place to explore, eat and drink but thankfully there are plenty of free things to do in Paris that will tickle your cultural taste buds and give you a feel of the real Paris behind the famous sights. 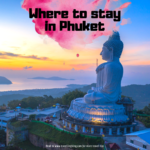 If you’re looking for a good deal on your accommodation, then it’s best to visit the city outside of peak season. 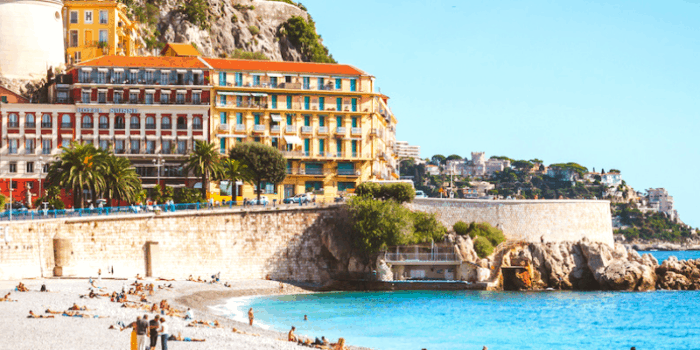 The tourists usually descend on the city during high summer, so if you visit between April and June or during October or November, you’re going to avoid the crowds. If you don’t mind the cold weather, visiting in winter will mean you can land fantastic accommodation deals. For those of you who love shopping, mid-January is perfect because you’ll also be able to visit Paris’ wealth of fashion stores while there’s a sale on. 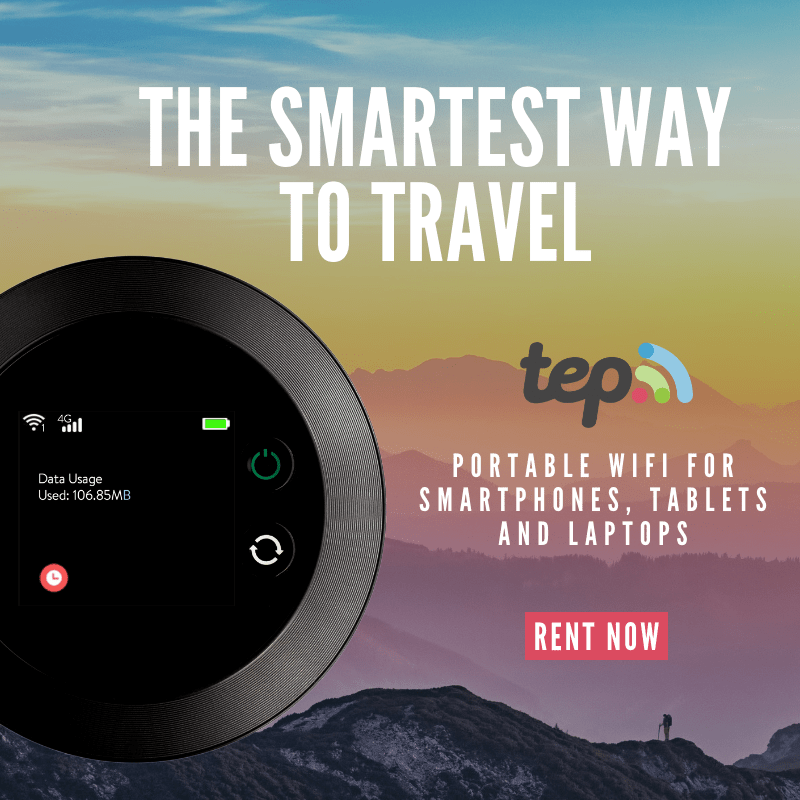 Perfect if you love bargain hunting. 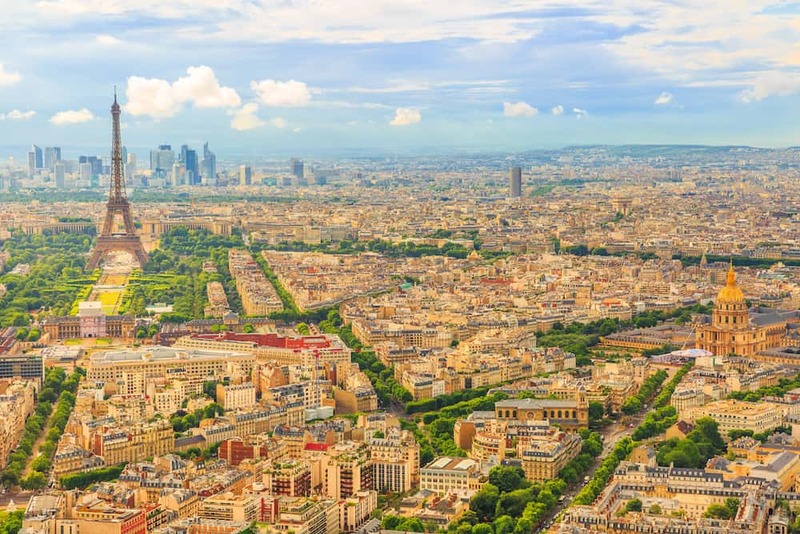 Like many European cities, there’s plenty to do in Paris without spending a penny. You could find some calm in one of the many churches, browse a flea market, or spend your time taking photos around the city’s less-well-travelled back streets. 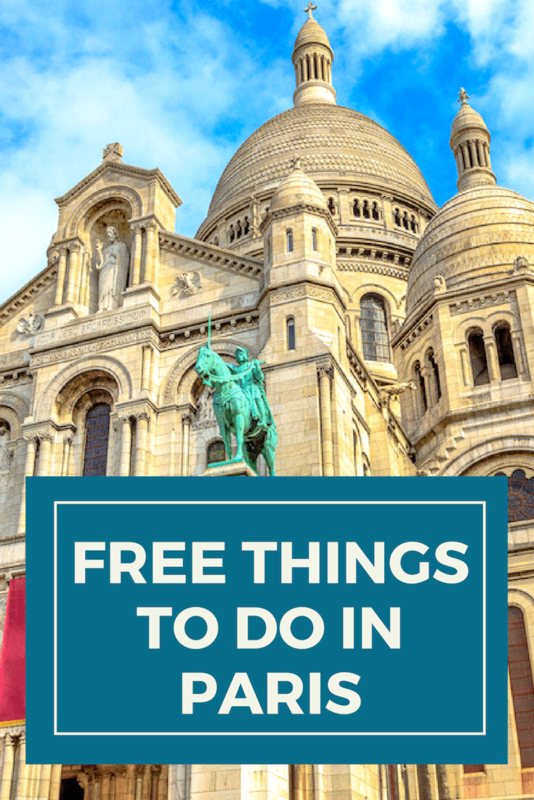 Here’s our list of free and cheap things to do in Paris. You can visit a recreation of Brancusi’s sculpture studio in front of the Centre Pompidou. This is a wonderfully intimate insight into the life of the Romanian-born artist and how he created famous works such as The Kiss. Located on the edge of the Seine near Notre Dame, these bookstalls are a famous part of Paris’ culture. You’ll find everything here from classic novels to retro fashion magazines. This is a really picturesque way to spend an afternoon, and even if you are tempted to buy something, you’ll be surprised at the kind of bargains you can find. 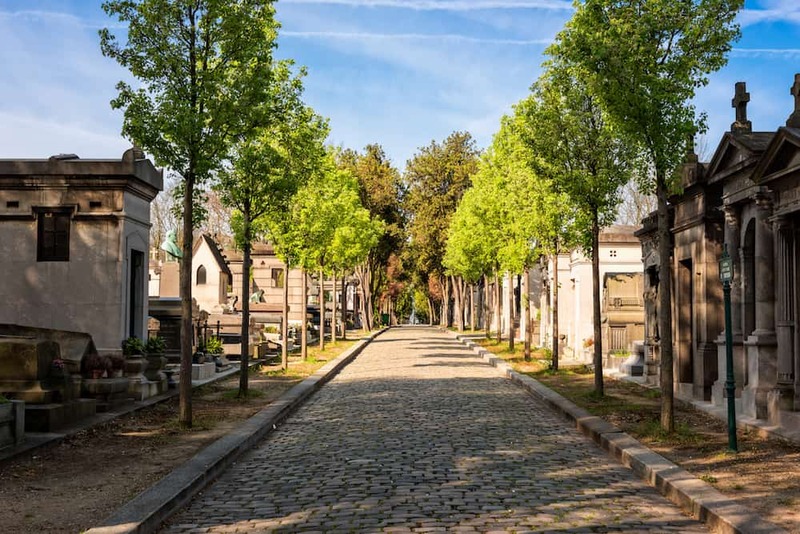 This is one of the more unusual things to do in Paris, but the Cimitière du Père Lachaise is the final resting place of some literary greats. Marcel Proust, Oscar Wilde and Edith Piaf are all buried here (as well as music legend Jim Morrison). It may seem morbid to go wandering around a graveyard, but you need to experience the ostentatious graves, tree-lined avenues and haunting atmosphere of this place. 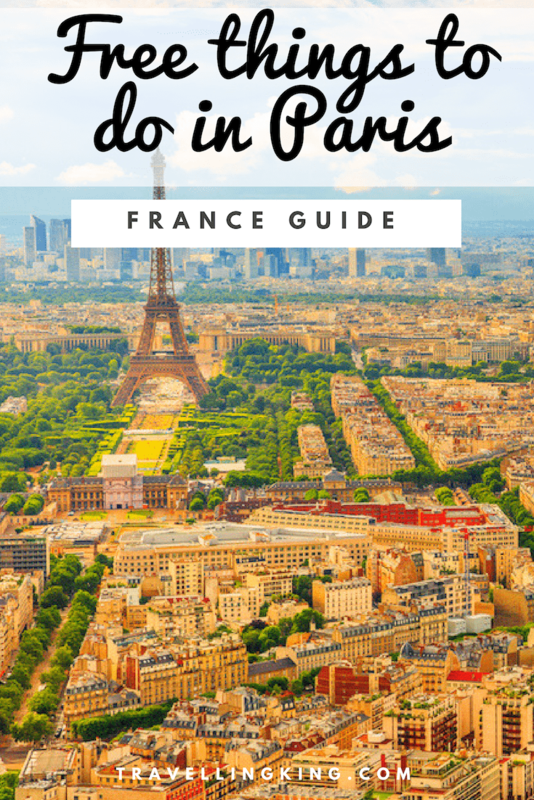 If you’re wondering what to see in Paris, you shouldn’t miss the Eiffel Tower. To go up the tower, it will cost you anything from 10 euros (8 if you’re under 24) to 25 euros. This depends on which floor you want to go to and whether or not you want to brave the stairs. 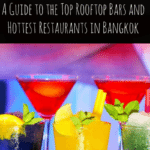 From each level, you’ll get beautiful views of the city, and there’s a restaurant at the top too. However, one of the best free things to do in Paris at night is to watch the Eiffel Tower’s light show. The tower is awash with lights at night, and this really is something to behold. Cozy up on an evening stroll as you watch the lights or pause for a drink at one of the many cafes in the area. One thing to note is that the stalls, shops, cafes, bars and restaurants directly around this area can be quite expensive. Veer off down one of the smaller streets to find a better deal and a more authentic flavour of Paris. Check out the local flea markets. 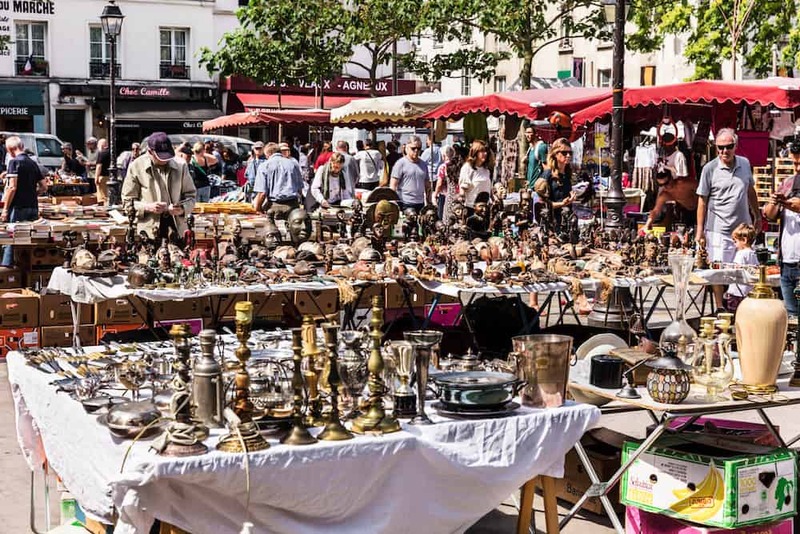 Paris is famous for its flea markets, and even if you don’t intend to buy anything, you’ll be wowed by the history and atmosphere. Browse a whole range of stalls, take photos, speak to locals and learn a little bit about what it’s like to live like a local in Paris. 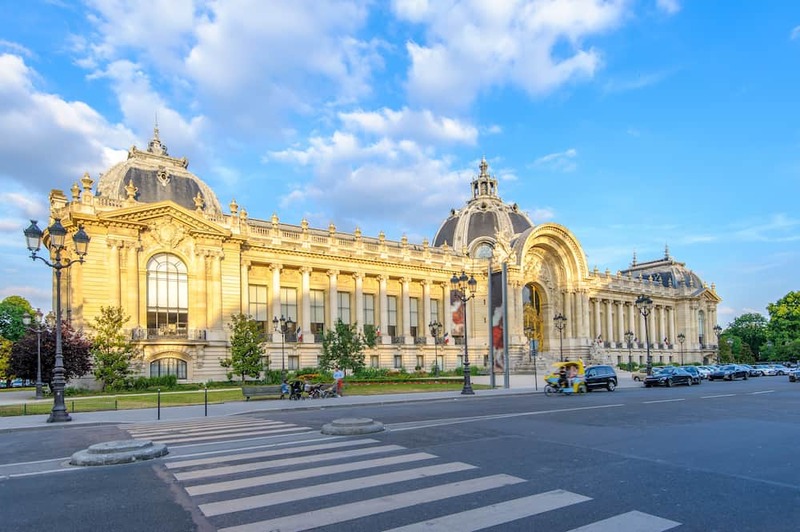 While many of the more famous museums and art galleries charge an entry fee, Petit Palais does not, making it the perfect place for an art-loving traveller on a budget. Access to the permanent collections is free, but some of the temporary exhibitions may be chargeable. You’ll be able to see everything from decorative murals, to iron-work, to stained-glass windows. The temporary exhibitions tend to feature works by famous artists so check what’s on to see if there’s something you’d like to buy a ticket for. 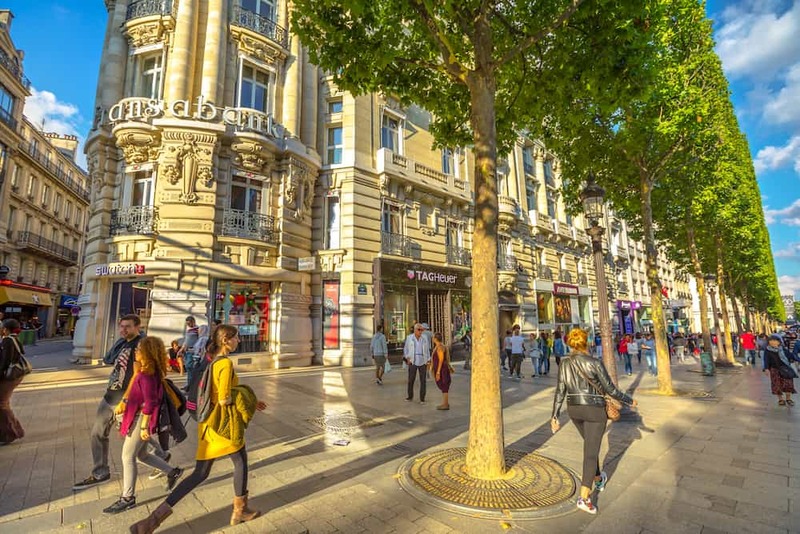 While the area might be expensive, it costs nothing to stroll down the Champs-Élysées all the way to the famous Arc de Triomphe. If you’re going to experience Paris, then this is a must-visit area that’s full of beautiful shops, cafes and bars. The tree-lined avenue is particularly beautiful at night so make sure to stop by before you head to a more affordable area for dinner. 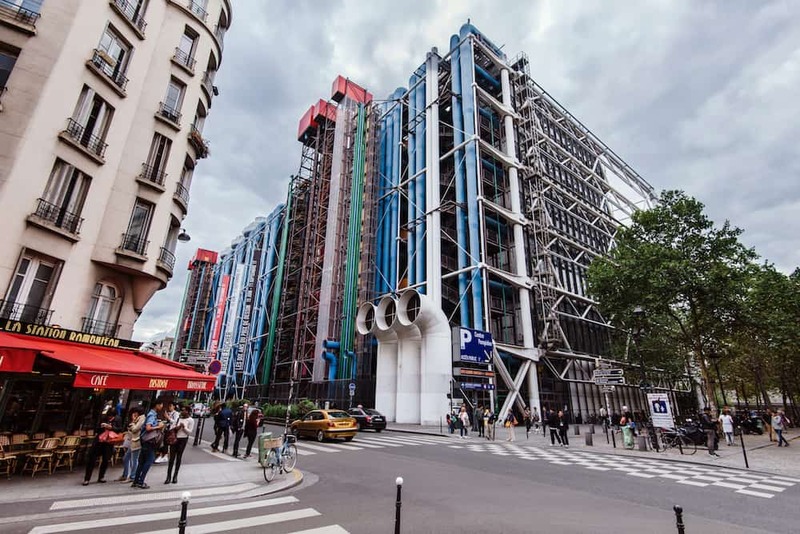 Just spending time in the different districts of Paris will give you a real sense of the city and its different sides. 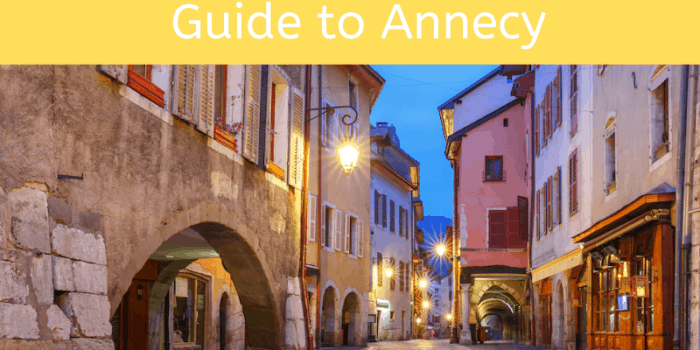 The wealth of culture and history in each area is impressive so no matter where you’re staying or exploring, you’ll find something wonderful around every corner. 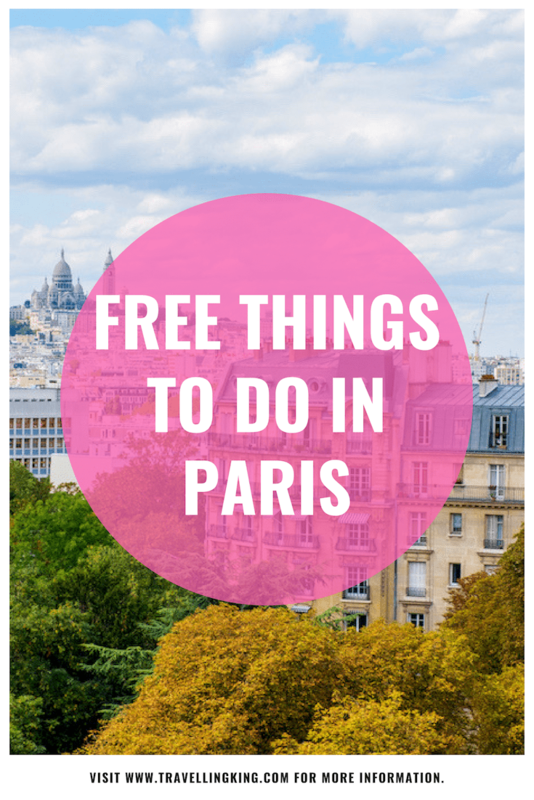 Here are some free places to visit in Paris that should be on every traveller’s must-see list. This once-village is situated at the highest point in the city and is a beautiful place to explore with no other agenda than to find something unusual around the next corner. It’s full of steep staircases, hidden cemeteries and cobbled streets. 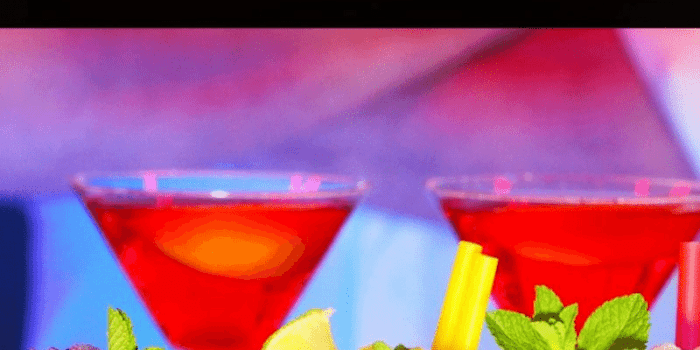 It’s a photographer’s dream, too, so even if you’re only armed with your phone camera, you’re bound to get some fantastic shots for Instagram or that holiday scrapbook you keep meaning to put together. 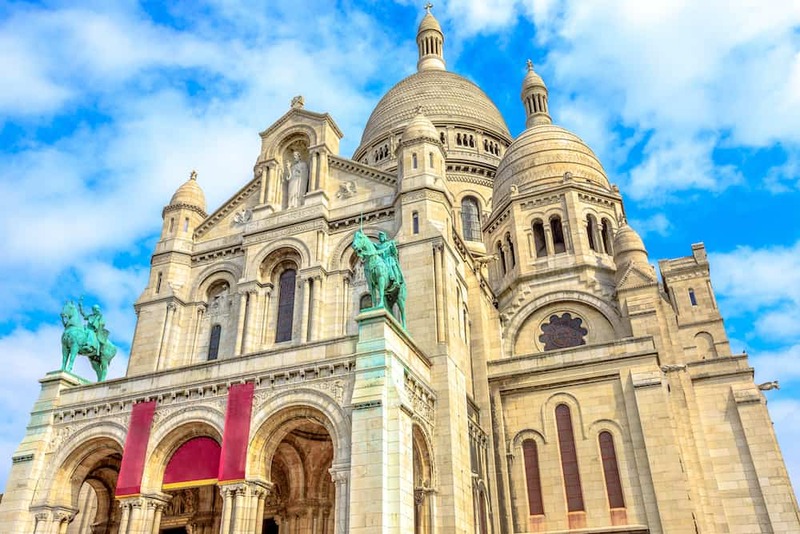 While in Montmartre, you should climb the steps up to the enormous basilica that looks over this part of the city. As you climb, there’s plenty to see and do so feel free to take your time over your ascent. 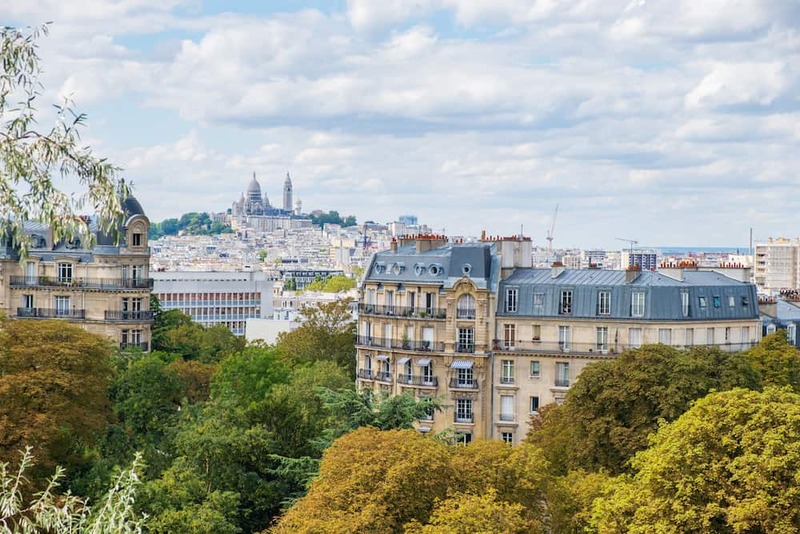 At the top, you’re rewarded with beautiful views, but you can also go inside the Sacré-Coeur for free. If you want to know the history of the Catholic building, you can download a free audio guide on your phone too. 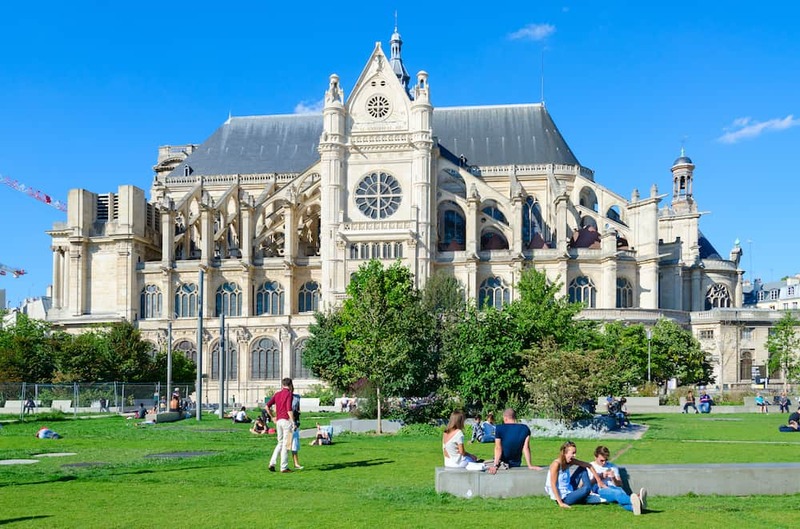 Step away from the hectic bustle of Paris’ busy city streets and find a moment of calm in this park. As you’re birdwatching, it’s easy to forget that you’re in one of Europe’s busiest cities. No trip to Paris would be complete without a visit to this famous Cathedral. It’s a gothic wonder full of gargoyles and big stained-glass windows. The best part is that it’s completely free to enter. If you want to spend a little money to climb the towers, you’ll get fantastic views of the city too. Because Notre Dame is so striking, it’s worth just spending some time in its vicinity. 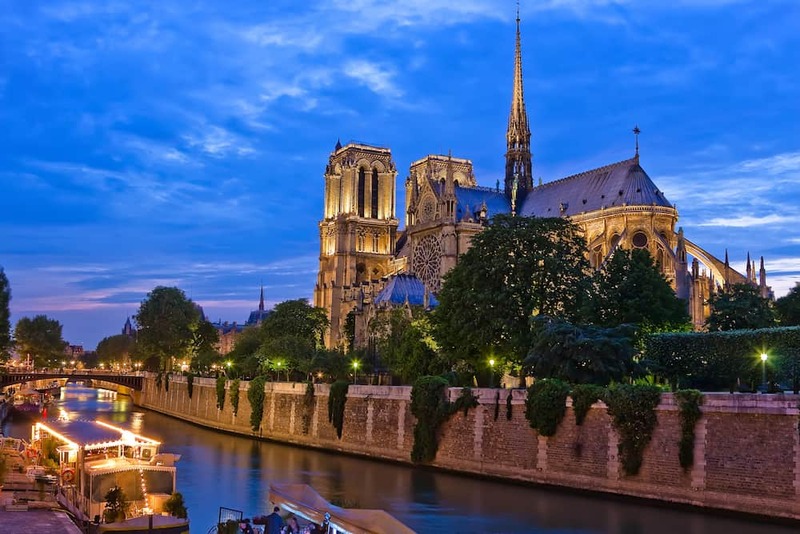 Perhaps go for a stroll down the Seine or explore the cathedral from other angles. You could easily spend half a day soaking up the atmosphere in the shadow of this famous landmark. 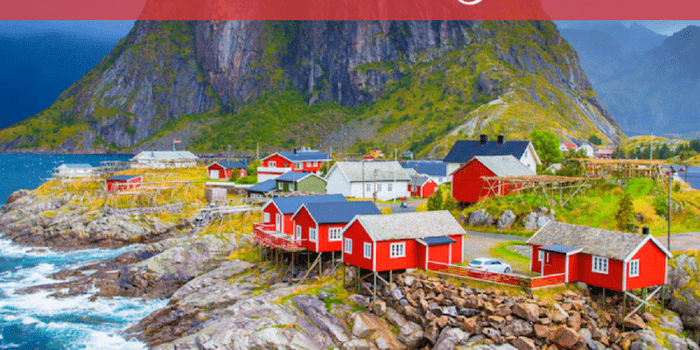 A visit to this stunning place is like stepping into a country village full of quaint cottages adorned with colourful window boxes. It’s a little way out of the city but still well served by the Metro system. It’s a photographer’s dream, but you’ll be able to find cafes and antique shops hidden away here too. Paris has so many museums and galleries that you’re spoilt for choice. If you’re looking for works by famous artists such as Pablo Picasso and Henri Matisse, visit the Musée d’Art de Moderne. Entry is free, so it’s a wonderful way to see some great works of art on a budget. This often-overlooked basilica is free to visit. It’s the second largest church in Paris after Notre Dame, but it only gets a fraction of tourists through the door. The interior is magnificent with a beautiful gothic feel to the design. There are often art installations within its chapels that are worth taking a look at too. The easiest and cheapest way to get around Paris is on foot. 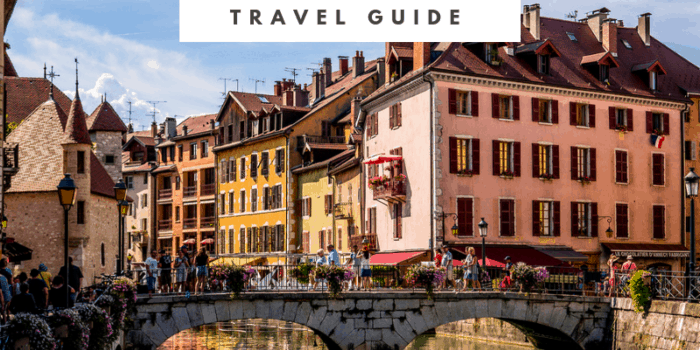 Not only will you see more of the city this way but you’ll save money on travel too. If you’re feeling brave, the city has a bike share scheme called Vélib’ that’s easy to find and costs next-to-nothing. If you want a bike on-demand, then you’ll pay around 1 euro for 30 minutes for a regular bike and 2 euros for an electric bike. There are also 24-hour and week-long subscriptions if you know you want to explore the city on two wheels. 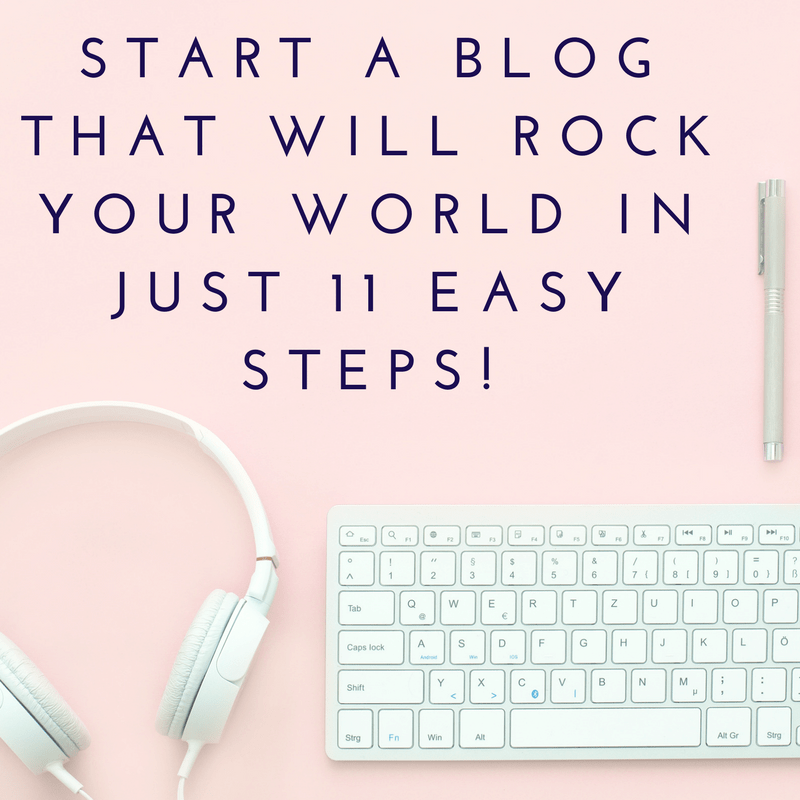 This will save you money over the on-demand price. 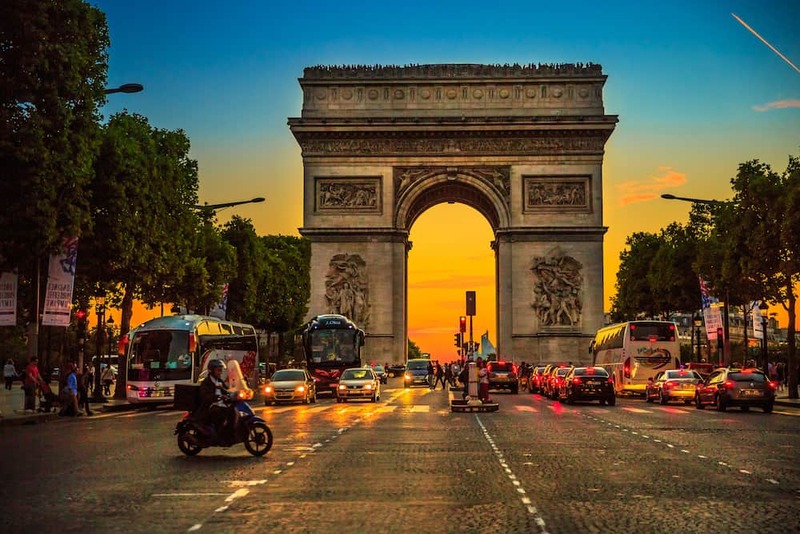 Stick to the back streets for a smoother ride and consider walking when you get too busy areas such as the roundabout that encircles the Arc de Triomphe – it’s well known for being chaotic. If you intend to use the Metro, then the cheapest option would be to buy a book (carnet) of 10 tickets. This is much cheaper than buying individual tickets during your stay. For anyone who intends to make Metro trips more than three times in one day, you can get a Mobilis travel card that will cover you for a whole day in the centre of the city. 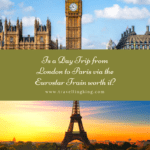 This is a good choice if you intend to get the train between different Paris attractions as you explore. The best way to see the city is to go for a walk with a local guide. If you don’t want to be held to someone else’s schedule, you can download the Tripadvisor app and Paris city guide. It’ll give you an overview of what there is to do in the city, but there’s also a range of self-guided walking tours included too. These will guide you through the city, giving you information about each point of interest on your route. 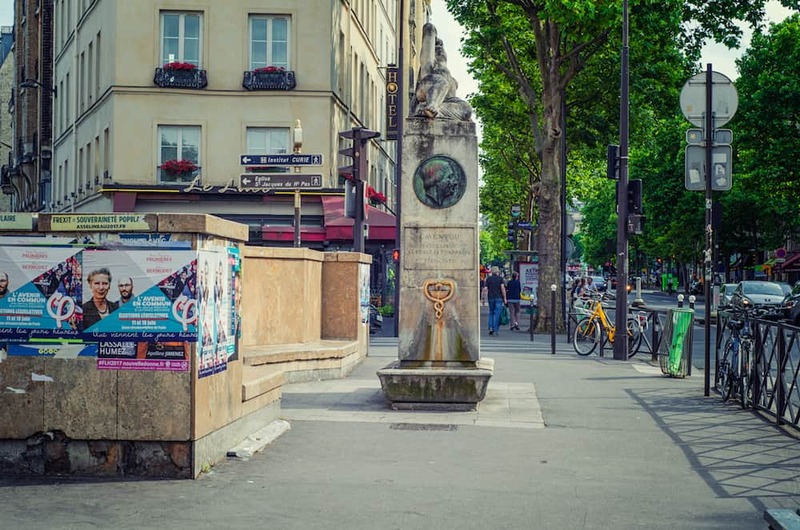 This is a great way to find out more about Paris and its history at your own pace. If you’d prefer a tour with a knowledgeable guide, there are a few free options available to you. Sandemans New Europe provides free tours throughout the day but these book up quite quickly so make sure to reserve your place online. 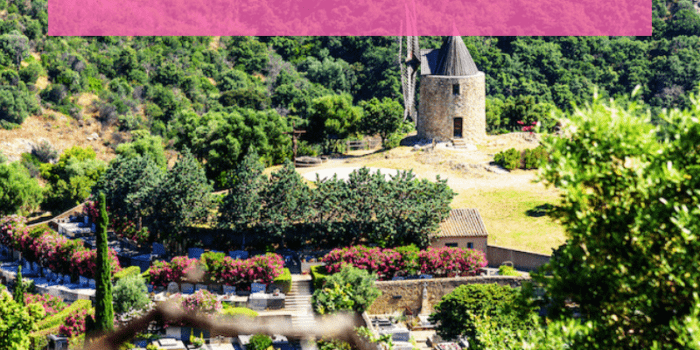 Another great provider of free tours is Discover Walks. 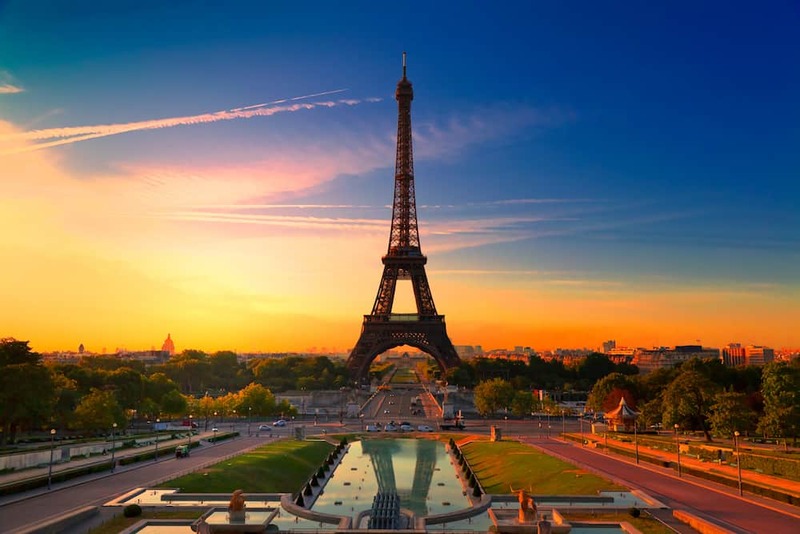 If you’re interested in sightseeing Paris, the landmarks tour is a great place to start. Discover walks also offers very affordable paid tours include an amazing street art tour and a very comprehensive tour of the world’s largest flea market. 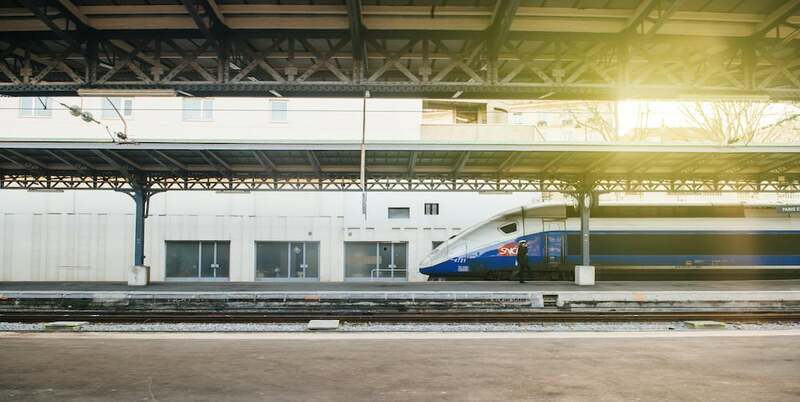 Whatever your plans are in Paris, there’s plenty to do that won’t cost you a penny. To make your trip even more budget-friendly, research any free seasonal events that might be happening during your visit. If you plan ahead, you can often find great deals or secure your place on a free tour that you wouldn’t otherwise be able to book on the day.